Rock and Roll Hall of Fame band that gave birth to 3 of the biggest guitar legends ever. 40 songs on this 2 CD set. 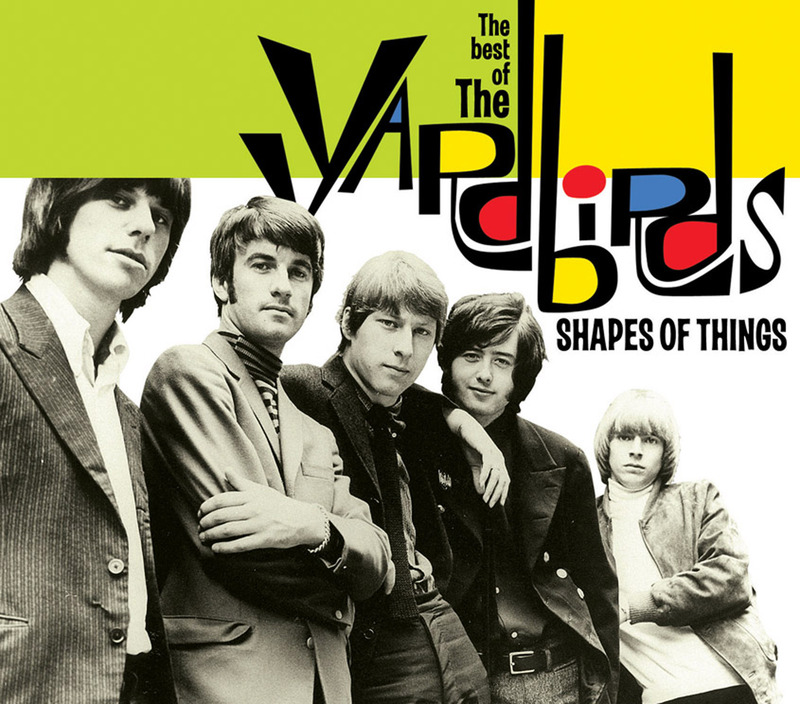 The Yardbirds were revolutionary and famous for being at the center of almost every guitar innovation of the 60s. This Rock and Roll Hall of Fame band kick started the careers of three of rock's biggest guitar players Eric Clapton, Jeff Beck and Led Zeppelin's Jimmy Page. This 2 CD set features 40 songs and is an essential introduction to a band that shaped the guitar music of the future.